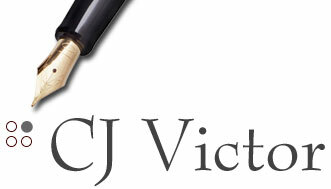 CJ Victor. Attorney at Law. Serving clients in northern Kentucky since 1983. Serving clients in northern Kentucky since 1983. 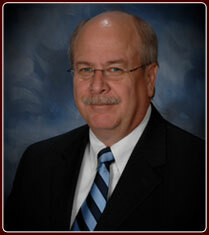 My office has been defending clients' legal rights in bankruptcy cases since 1983. In addition, my office has routinely represented clients in cases such as divorce, real estate foreclosure, debt collection and criminal matters related to finanaces. This extensive background allows my office to better deal with financial crisis arising from a client's divorce, loss of health, loss of employment, or even criminal related matters. I have served as an Assistant Boone County Attorney since 1998 and legal advisor to the Boone County Fiscal Court since 2006. During my entire legal career I have operated my law office and bankruptcy practice in northern Kentucky on a full time basis. Since 1983 I have helped my clients battle back against home foreclosure, credit card debts, huge medical bills, and wage garnishments. Why live in pain and worry over your finances day after day? GET RELIEF NOW!